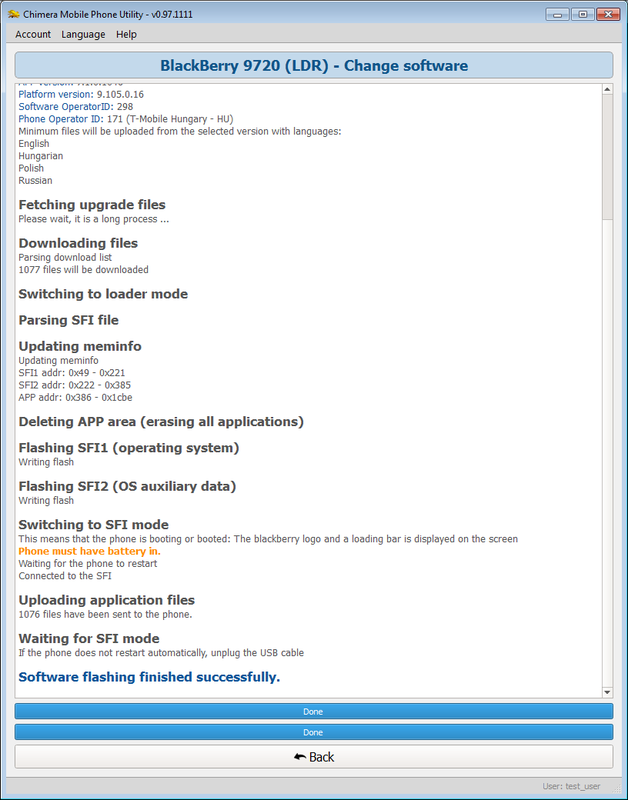 This is the BlackBerry flashing maintenance where you have many options how to customize flashing procedure. At Standard files you can select language packages where software update procedure will skip all of the not necessary packages. (you can spend free place). All Files option will upload all possible packages with all available language packs. 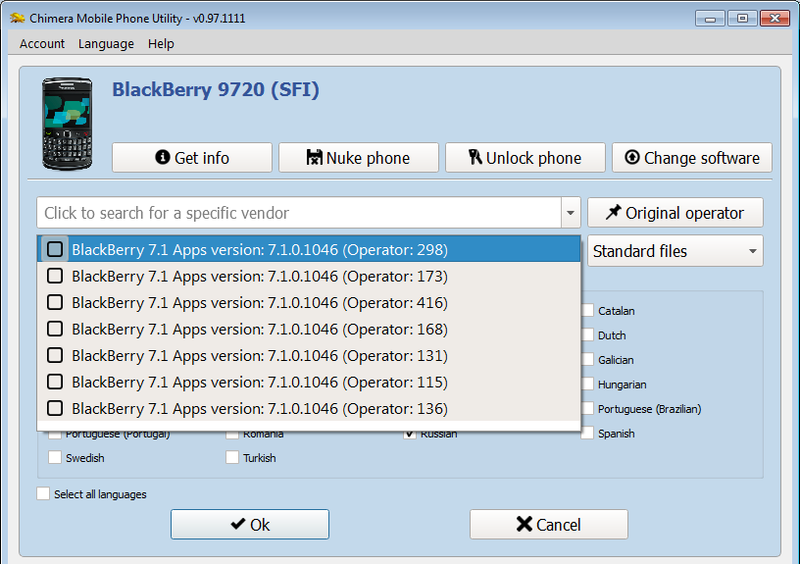 You can choose from all of the availabel software versions you want to have. You can choose from all of the availabel operators (vendors) you want to flash. After you are done just push button Ok and flashing procedure will begin. 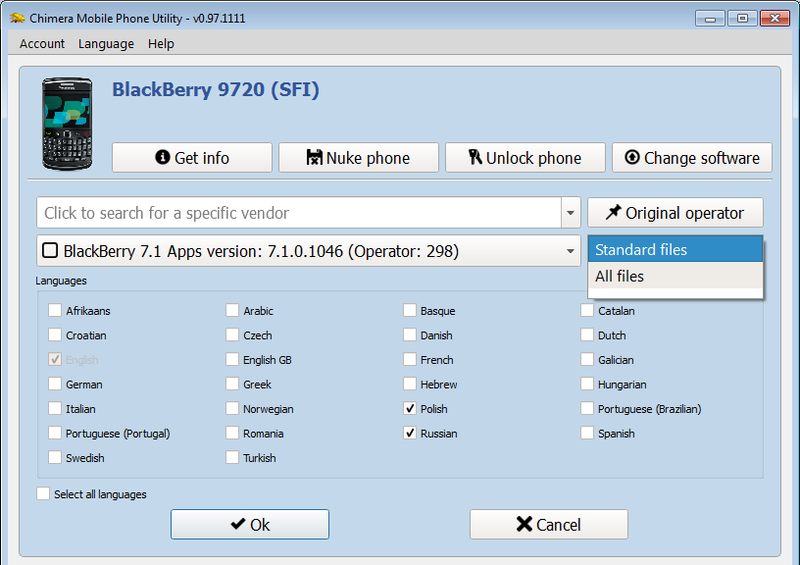 When your BlackBerry is stuck in a reboot sequence, the BlackBerry is considered "nuked". However, there is a solution to this problem. Please follow the steps below. 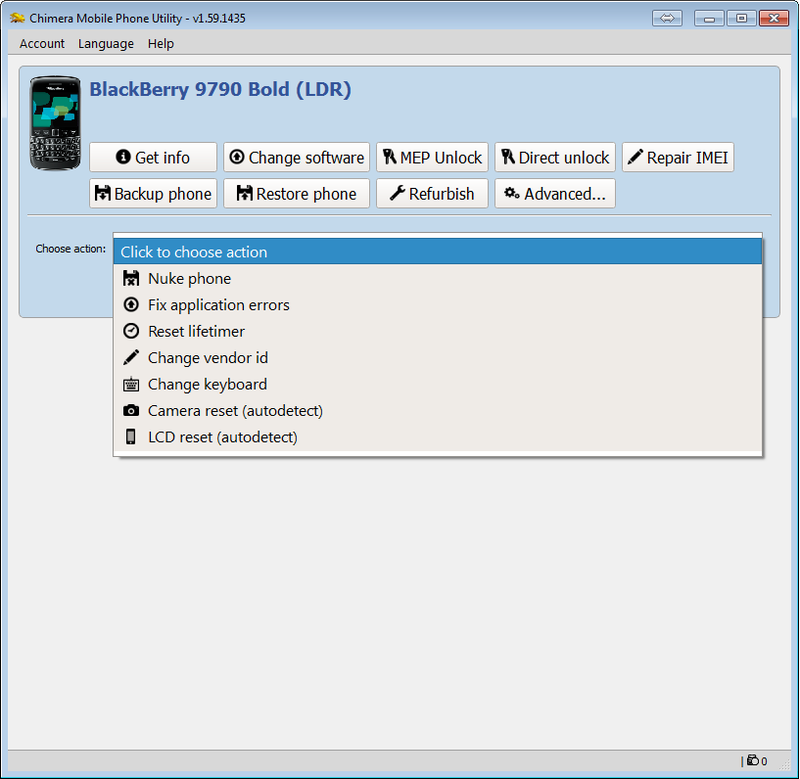 The problem is that because the device is stuck in a permanent reboot sequence (or loop) it does not allow a proper connection via USB to desktop manager, and as a result, you do not have a chance to reload the Operating system. 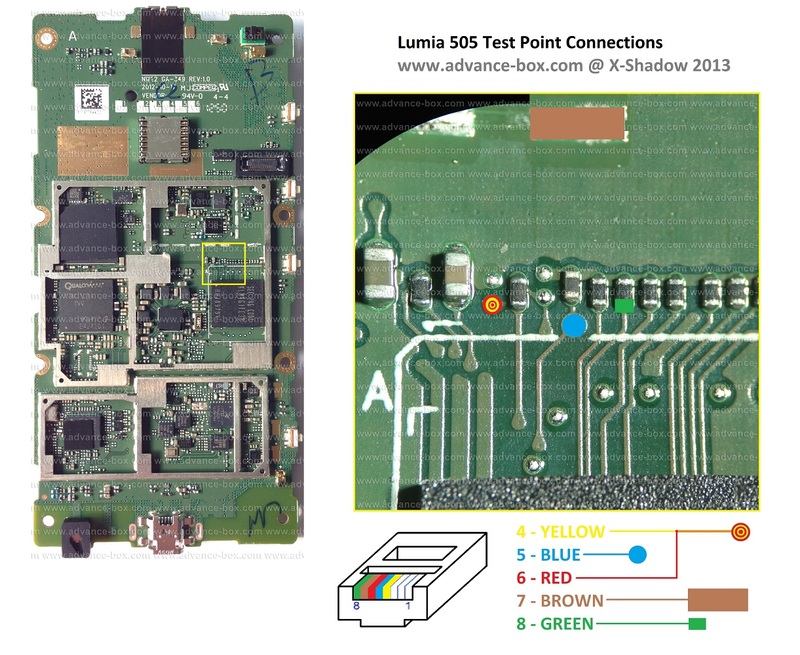 Important: Before following this procedure, remove your memory card and see if this solves the problem. A memory card issue can put your BlackBerry into this state. Please wait until the red LED extinguishes. This may take a few minutes. 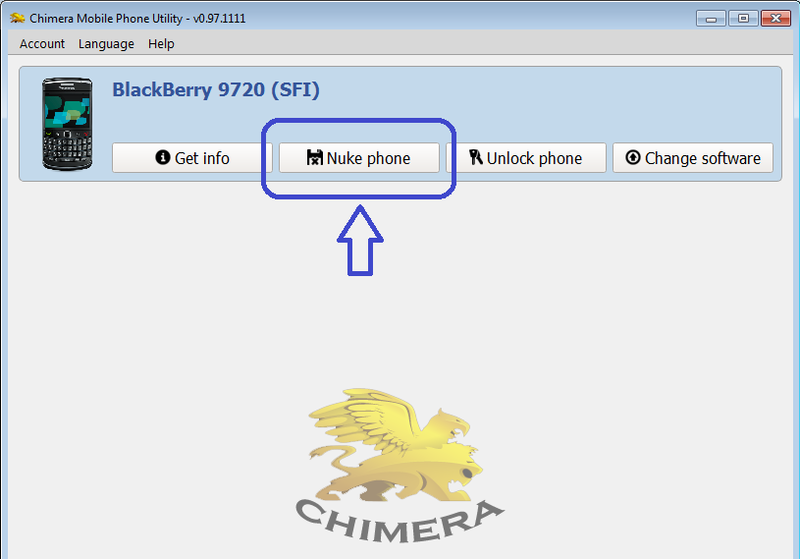 While Nuking the phone keep battery inside and don't tuch the phone. After few minutes your phone will be Nuked. In this state your phone will be totally dead, but be not worry, you need only reload the software. Updated at 2014. Jan. 01. Waiting for modem. a00000Do not disconnect the phone! Sending recovery image. This will take a while. Establish ADB connection. a00000Do not disconnect the phone! E: Unable to establish ADB connection. Error for server: Unable to establish ADB connection. 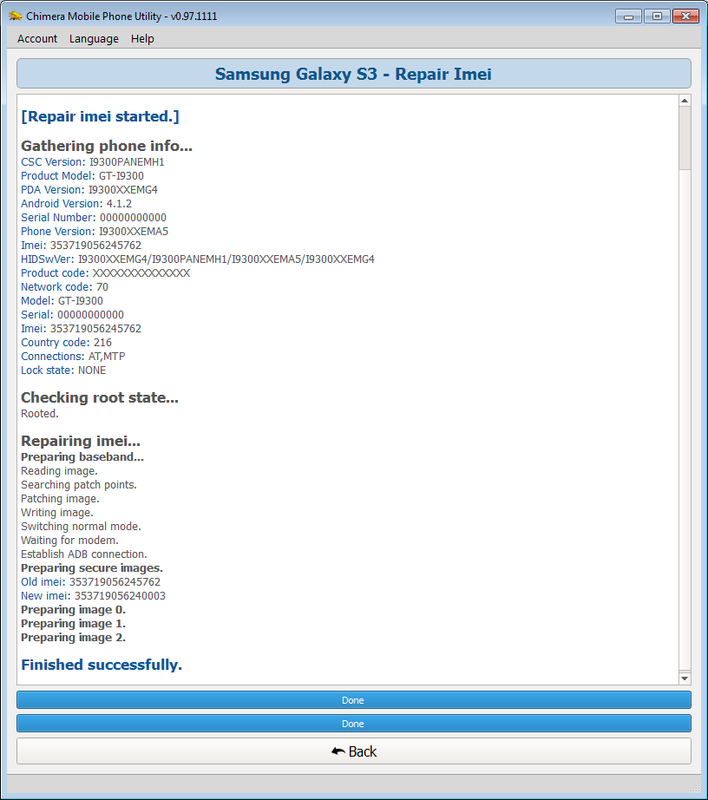 SAMSUNG | May I root my Samsung phones before any procedure ? 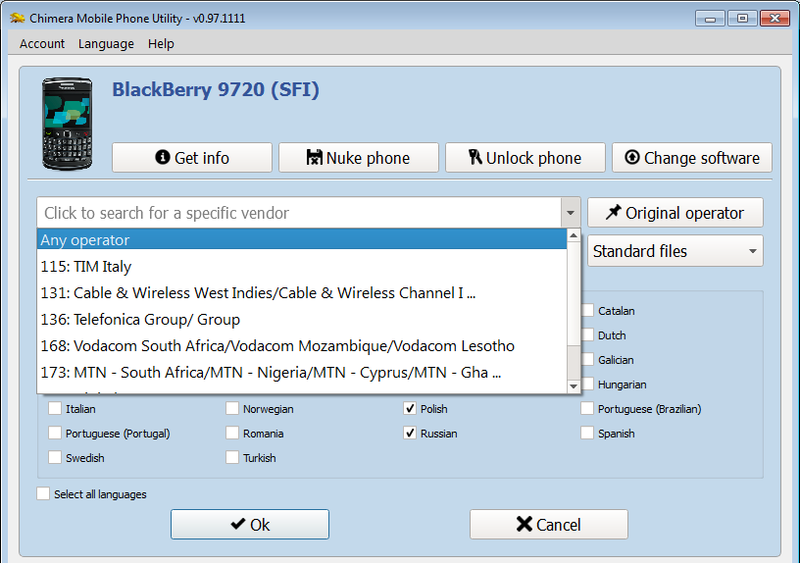 You don't need any external rooting software, because our software provides a one-click solution. It will guide you through the procedure and will do the rests. 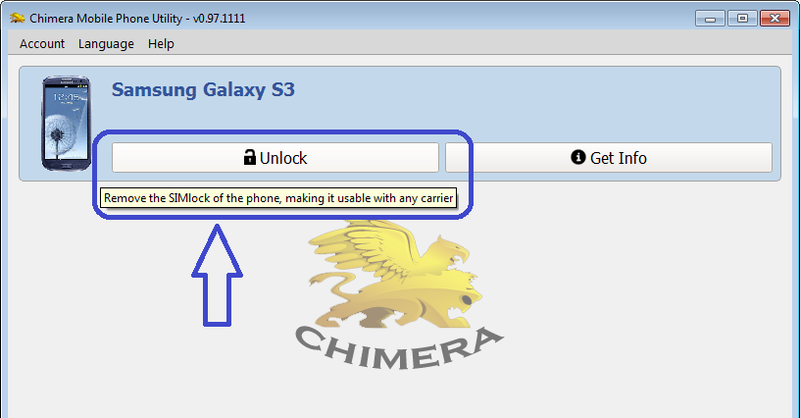 SAMSUNG | How to unlock Samsung Phone ? 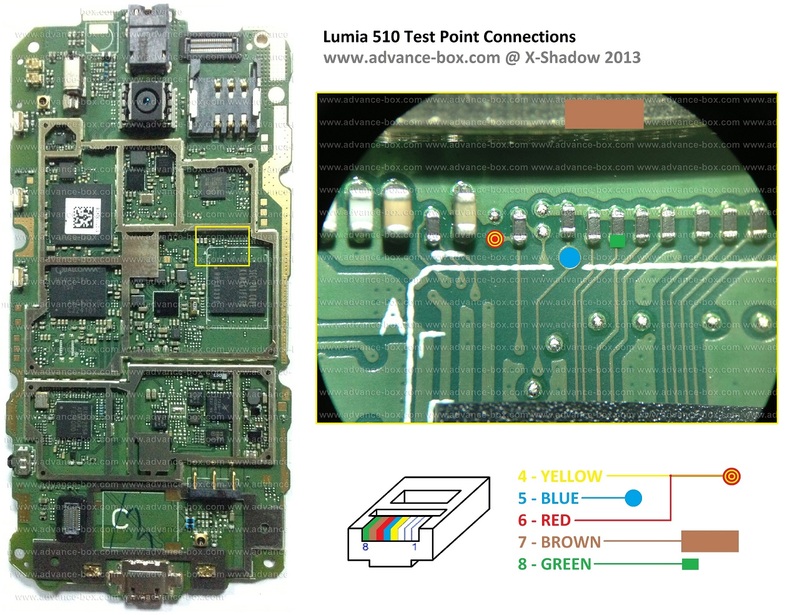 It is easy, just follow the procedure on the pictures bellow. 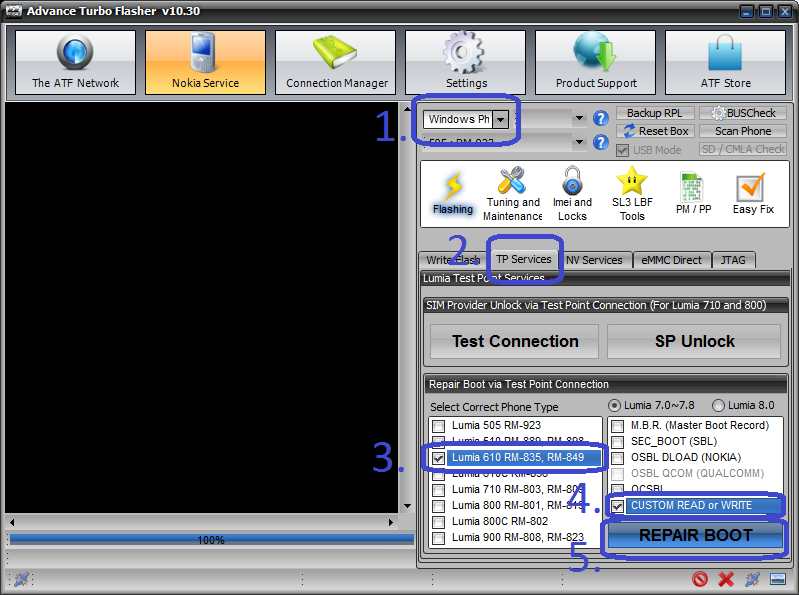 "Repair IMEI" function is for restoring of original phone's IMEI (in most cases IMEI number is written on sticker under phone's battery). 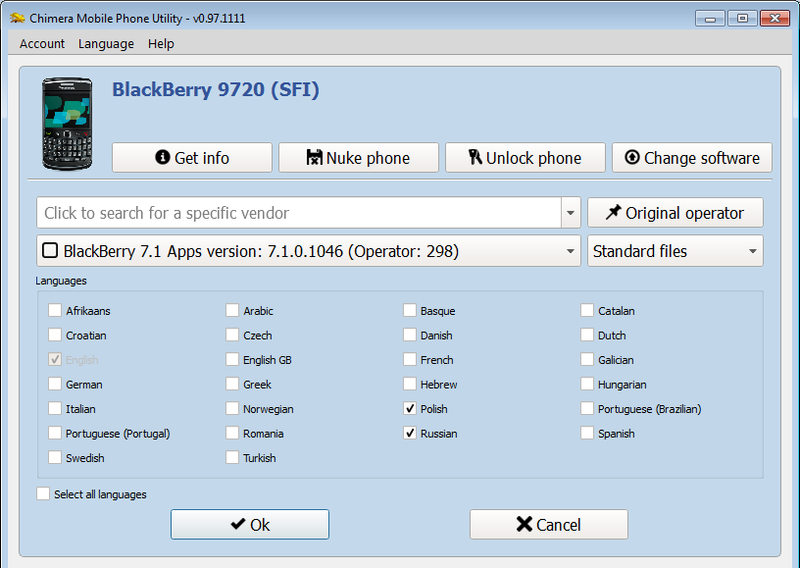 In some countries of the world operations with IMEI are illegal and punishable by law. 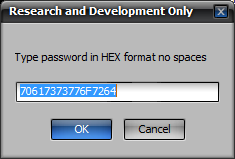 By using this feature you confirm that you will use this feature in order within compliance with local law. You agree not to use this feature illegally and you are responsible for violations of local laws and any damages incurred on using this feature by yourself. 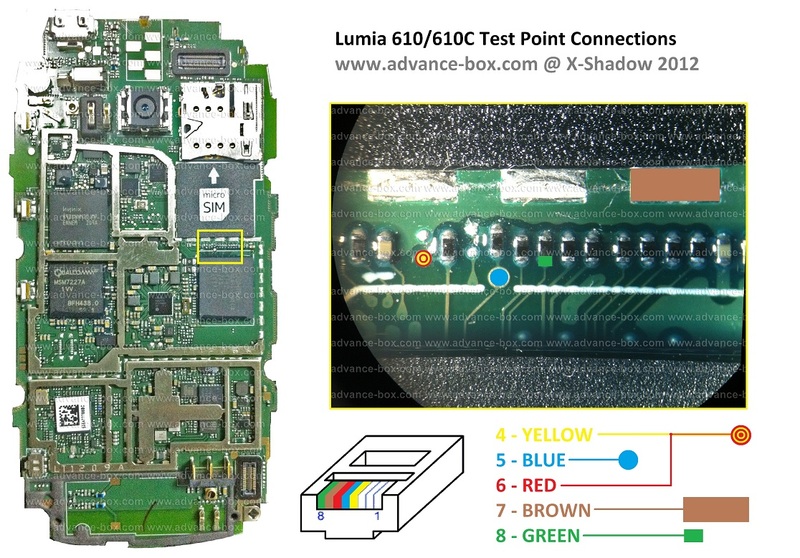 If you have a Lumia 510 or Lumia 610, and you can flash custom bootloader on it with the test point method, you can make your phone supported by Chimera Tools. All you have to do is download our files bellow , and flash it to your phone to the 155 sector. WARNING! THIS IS DANGEROUS AND YOU CAN BRICK YOUR PHONE IF YOU DO SOMETHING WRONG HERE! DO AT YOUR OWN RISK. Of course, if you do everything right here, nothing can happen. 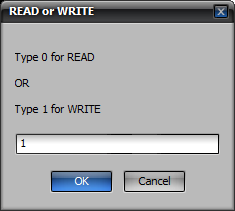 When asked for the sector, write 155 and press OK.
And just select the file you just downloaded (default name: rm835_osbl_sector155.bin), and press OK. Wait for the TP flash to finish, unplug everything, and start Chimeratools. 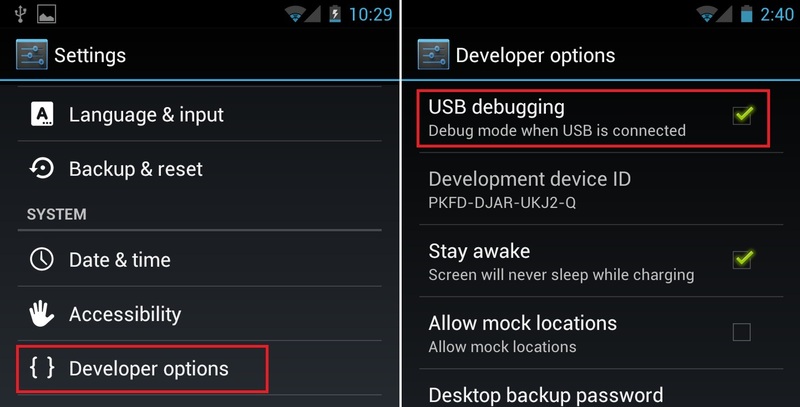 For your Android device needs to have USB Debugging enabled. 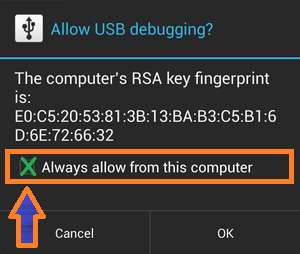 Kindle Fire always has USB Debugging mode on. 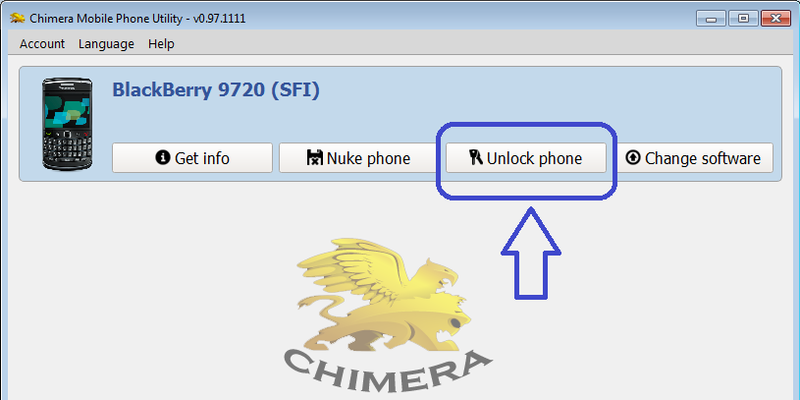 It is a MEP calculation based unlock where you can unlock your phone by entering the unlock code. It will work only in case of when your counters are not 0.